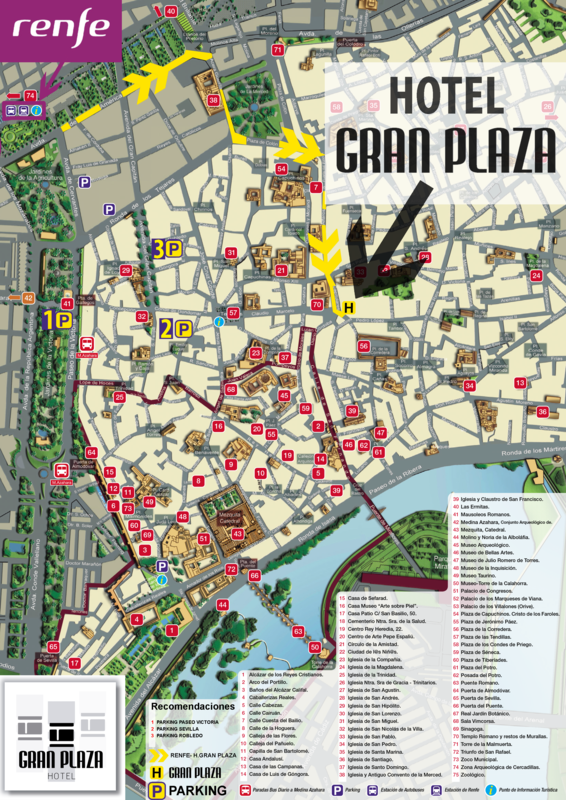 Gran Plaza Hotel has a lift and wheelchair access. 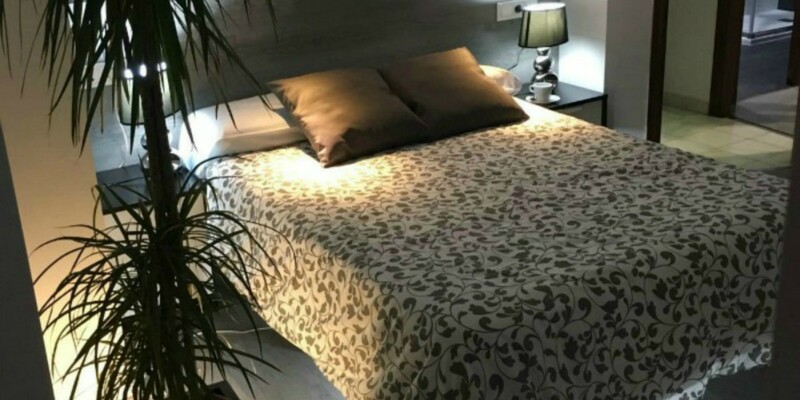 The Hotel Gran Plaza is a cozy, very familiar hotel, located in the heart of Cordoba, a few meters from the historical center of the city, next to La Corredera Square and the Roman Temple and very close to the Mezquita-Cathedral. Built in 1997 and renovated in 2015. It has 22 rooms, 4 floors, terrace with magnificent views and a relaxing Andalusian patio.